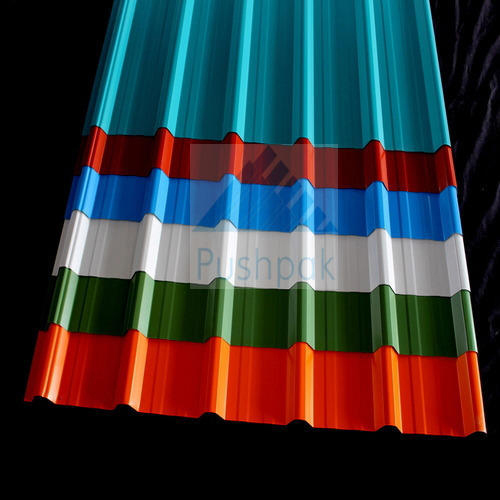 We are developing supreme quality Industrial Cladding Sheets that are widely installed in seismic zones, green houses, farms, porches, chemical industries, warehouses and many other sensitive places. 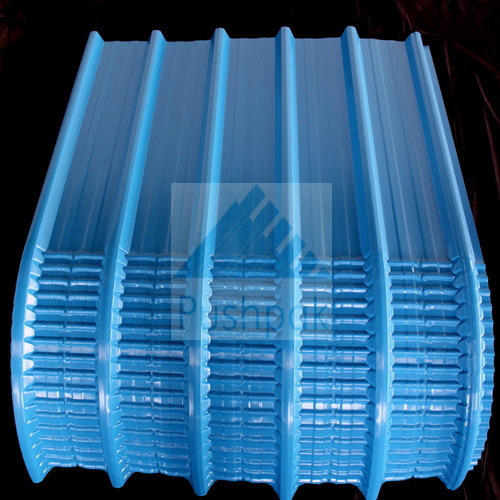 We make these sheets available in trapezoidal shapes with multiple coating. Further, it is seepage free and has supreme impact strength. Available in wide spectrum of colors such as green, white, blue and red, these sheets are rigorously checked and verified on various parameters before offering to our clients. Our sheets come with color coating and protection from UV rays. It comes in grouping of both curved contours in concave and convex shape with flats and precise angles. We have emphasized on making our industrial cladding sheets easy in installation with uncomplicated handling. 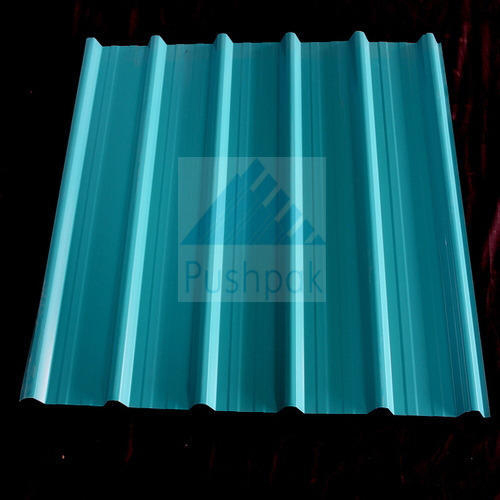 Our array of industrial cladding sheets includes trapezoidal curved and color cladding sheets.